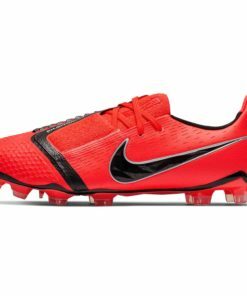 In the United States today more kids are playing Youth Soccer than ever before. 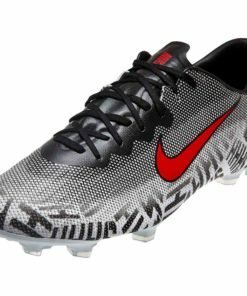 As a registered authorized retailer of Nike soccer shoes and accessories we can be your one stop shop for Nike. 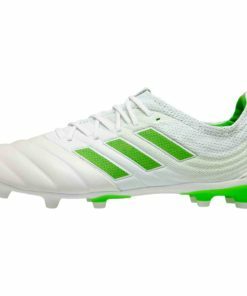 This covers youth soccer cleats as well! 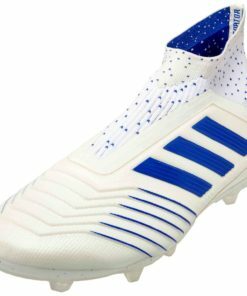 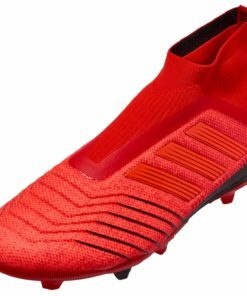 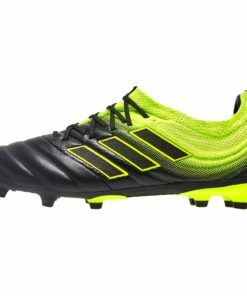 While shopping for youth cleats can be tough for some retailers, we at Soccer Master offer expert knowledge and advice. 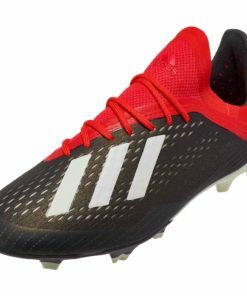 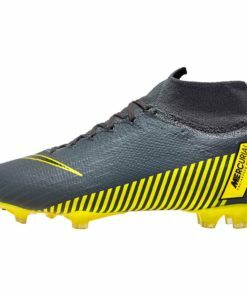 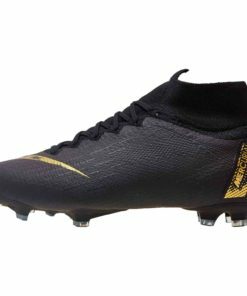 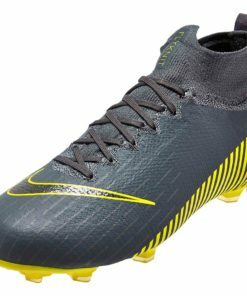 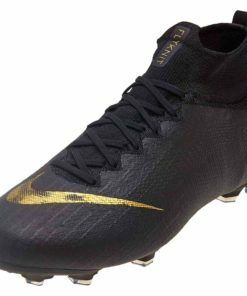 Customers can shop our youth cleats collection comfortably. 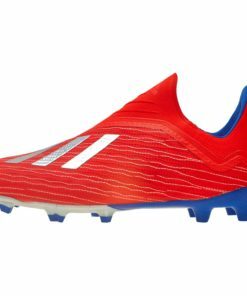 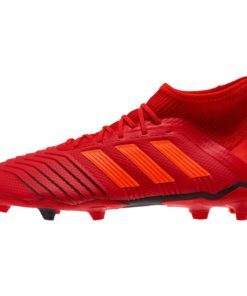 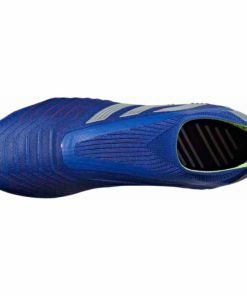 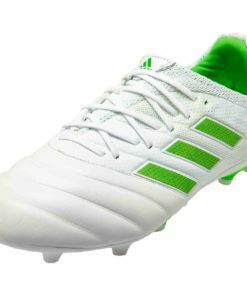 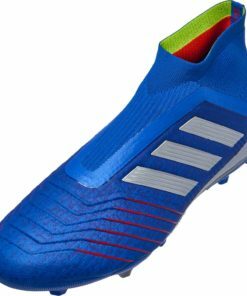 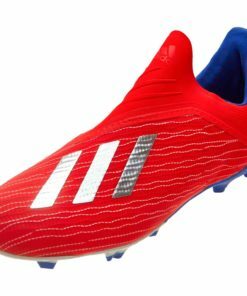 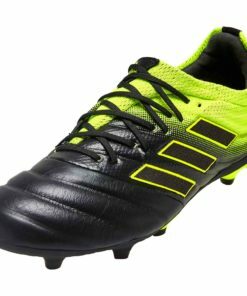 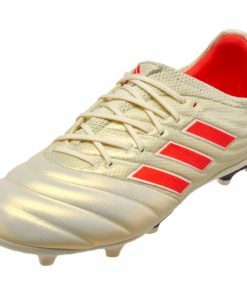 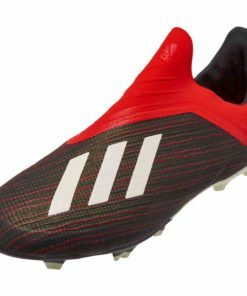 We are also a licensed re-seller of adidas soccer shoes and as a result are loaded with all the latest styles in stock. 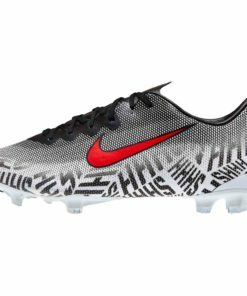 Finally, we offer youth gear in all shapes, sizes, brands, and colors. 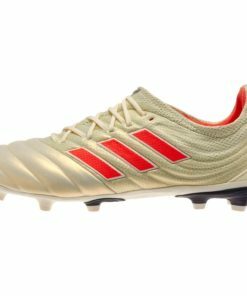 Find Free Shipping On All Orders Over $50! 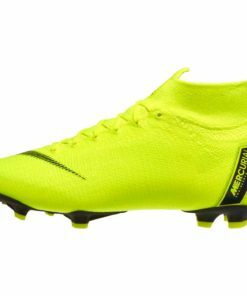 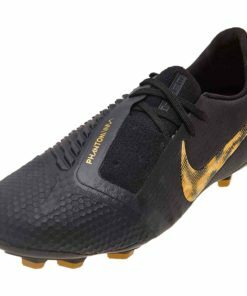 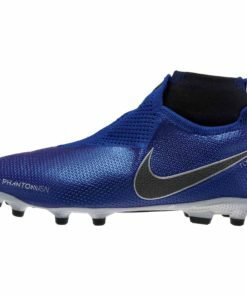 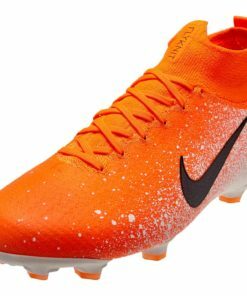 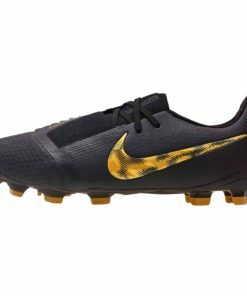 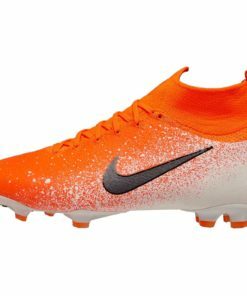 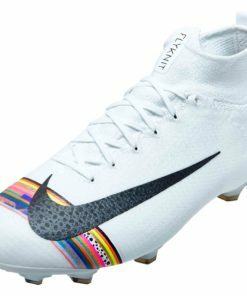 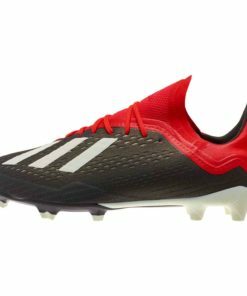 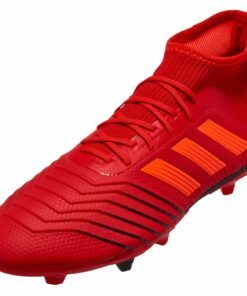 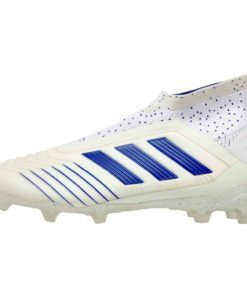 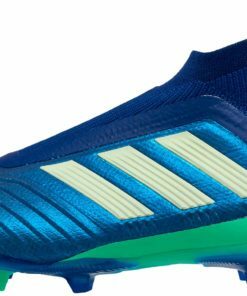 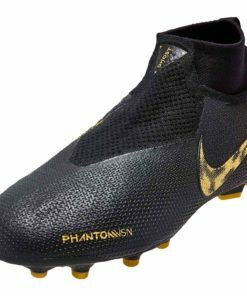 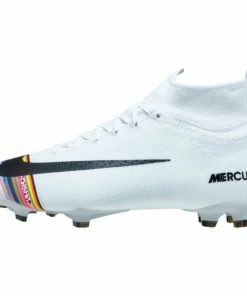 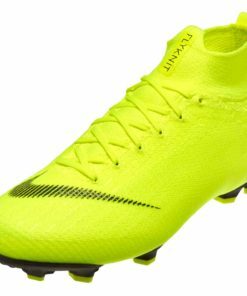 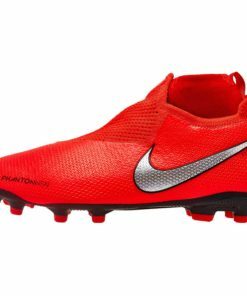 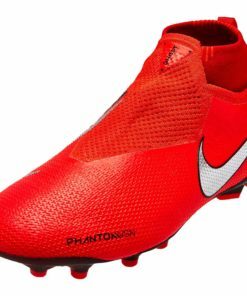 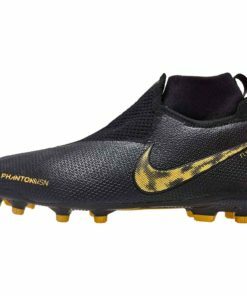 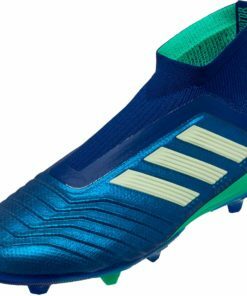 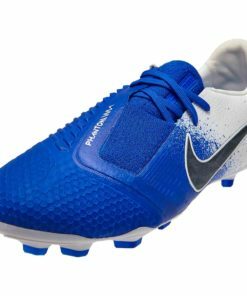 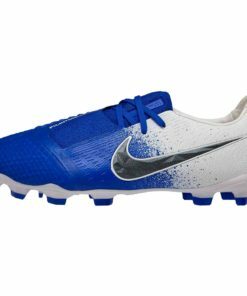 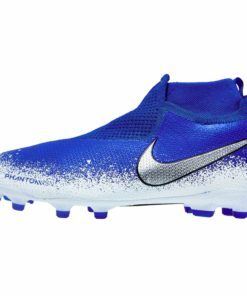 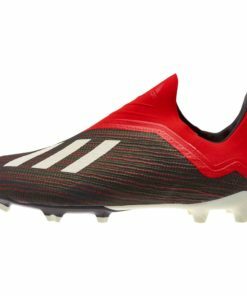 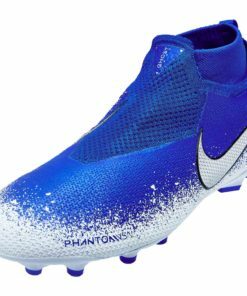 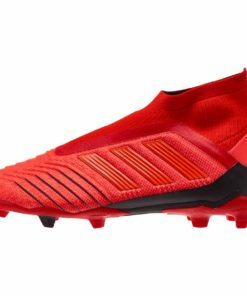 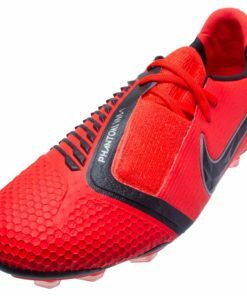 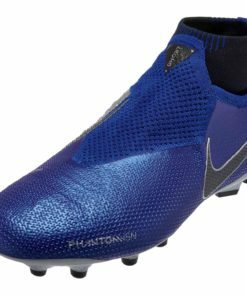 Check out our entire collection of Youth Soccer Cleats below.